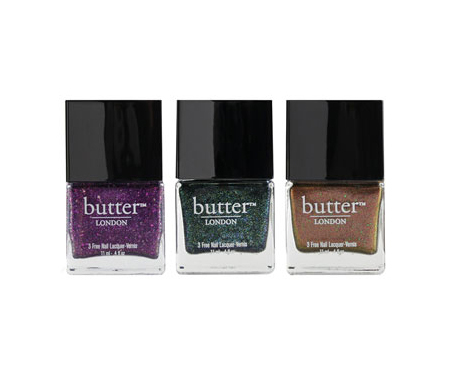 Add sparkle to the season with Butter London’s holiday nail lacquers, $14 each or $36 for a Glitter Trio at Nordstrom. 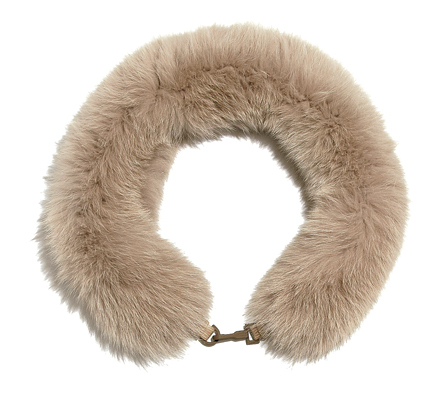 Max Mara’s glamorous Union Fur Hood, $425 at Max Mara, Tysons Galleria (703-556-6962). 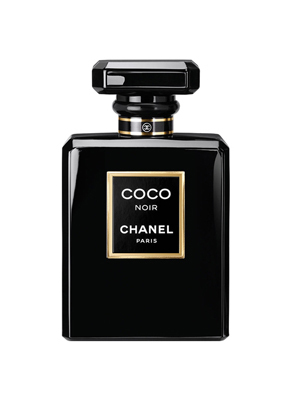 Chanel’s new Coco Noir eau de parfum, $98 for 1.7 ounces at Macy’s. 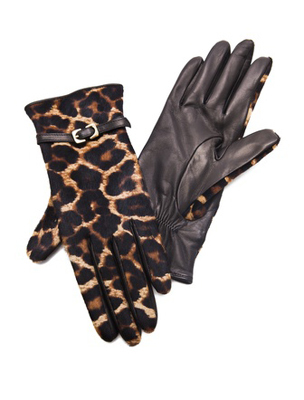 Diane von Furstenberg cashmere-lined gloves, $242 at the Shoe Hive (127 S. Fairfax St., Alexandria; 703-548-7105). 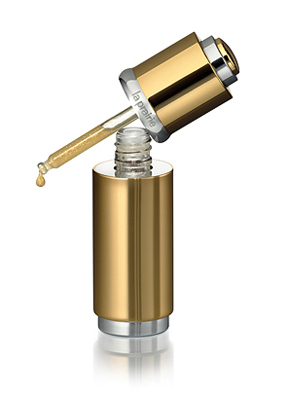 Give the gift of a youthful glow with La Prairie’s famed Cellular Radiance Concentrate Pure Gold, $615 at Neiman Marcus. 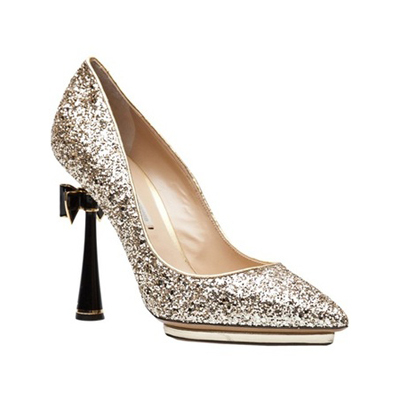 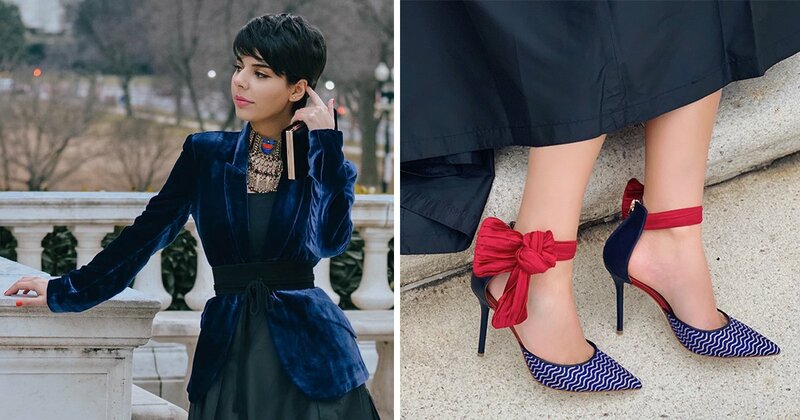 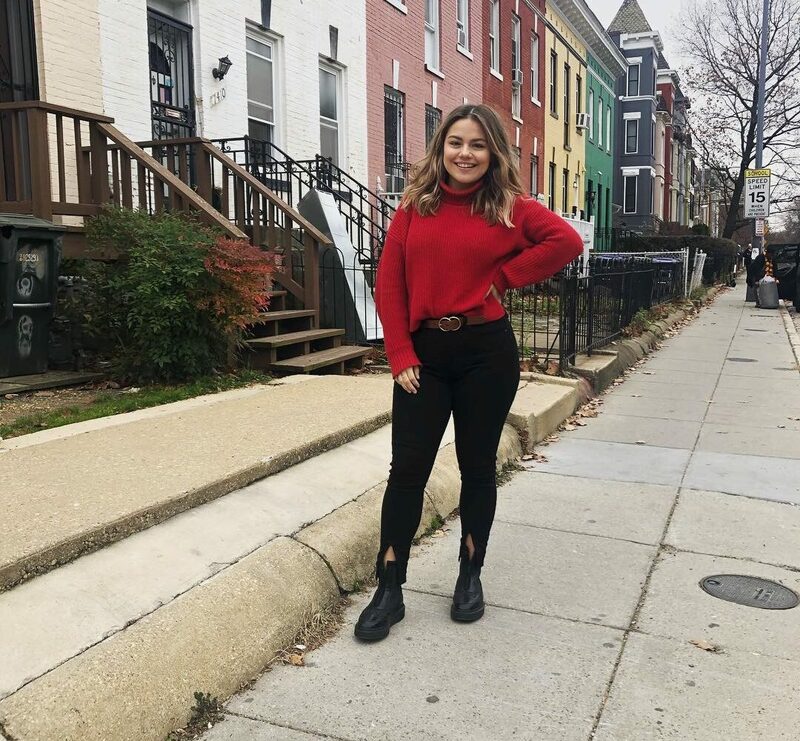 The ultimate holiday party shoe gets a metallic makeover complete with a feminine bow, from shoemaker Nicholas Kirkwood, $1,095 at Hu’s Shoes (3005 M St., NW; 202-342-0202). 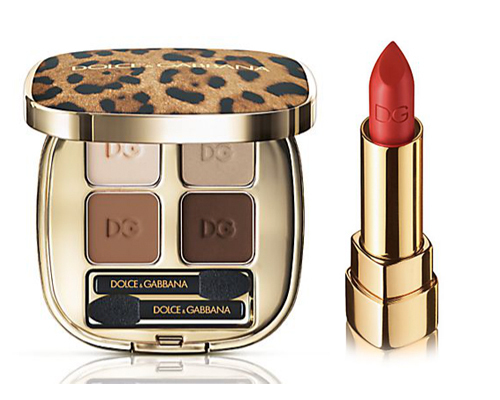 Lipsticks ($34 each) and eye-shadow palette ($67) by Dolce & Gabbana Makeup, at Saks. 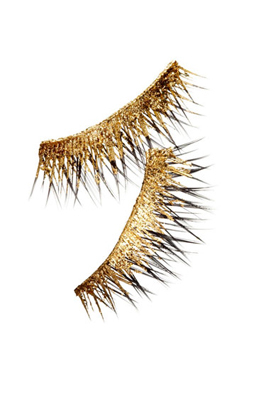 Over-the-top has nothing on these custom Kre-At eyelashes made with 24-karat-gold flakes, $295 at barneys.com. 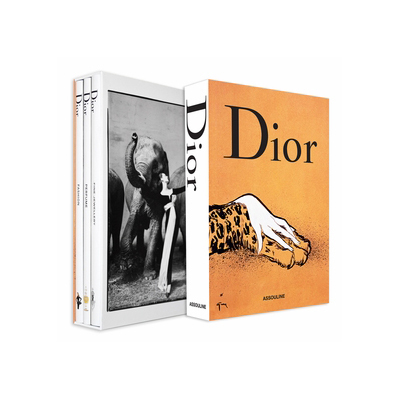 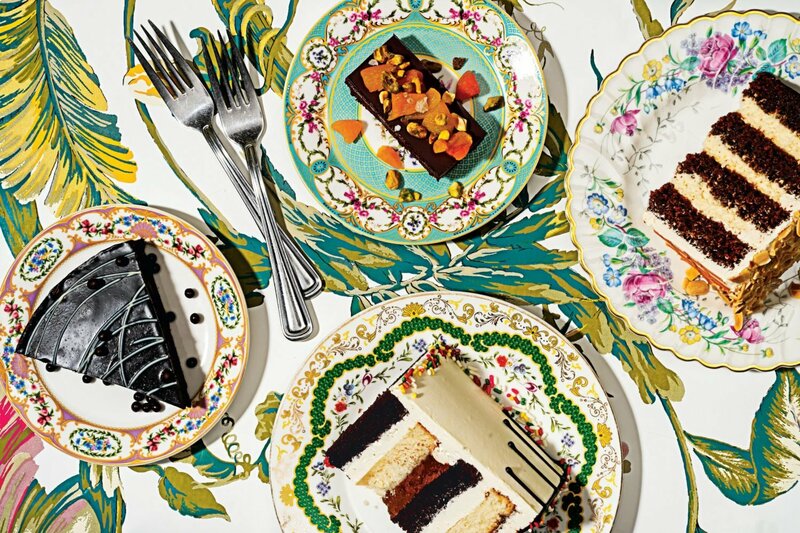 For the fashion aficionado, Assouline’s trio of Dior coffee-table books, $75 for the set at Assouline. 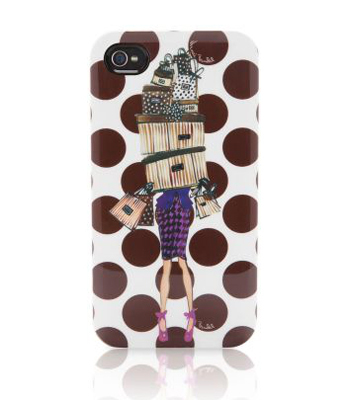 Keep her iPhone covered in style with Izak’s Shop Till You Drop case, $38 at Henri Bendel, Fashion Centre at Pentagon City or Tysons Galleria. 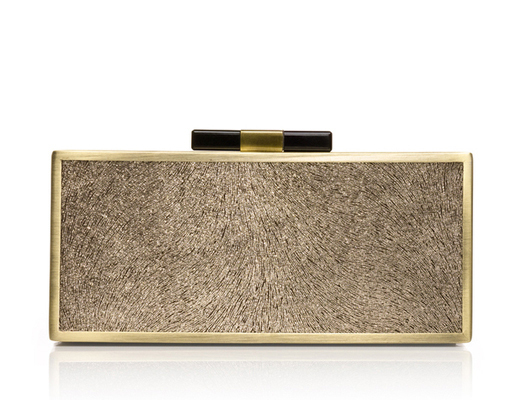 The perfect accessory for a season of celebration, Tory Burch’s Sparkle Suede Frame Clutch, $295 at Tory Burch. 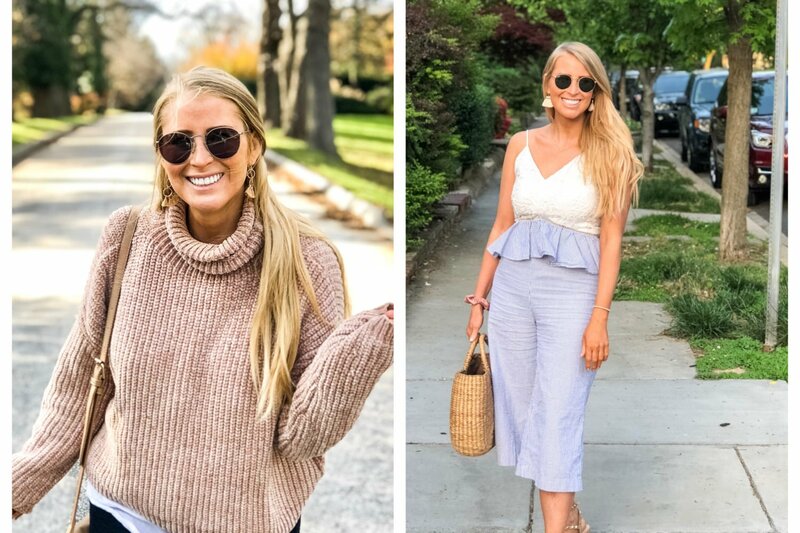 C. Wonder’s Swing Time set features drop earrings and a lariat necklace, $58 and $78 at C. Wonder, Tysons Corner Center. 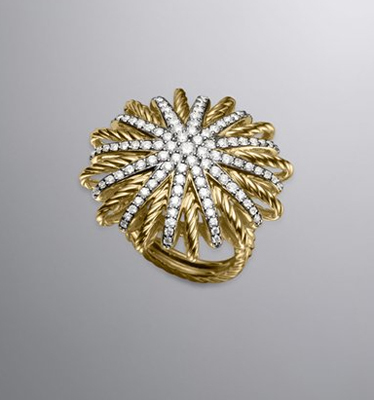 Starburst ring, in 18-karat gold with pavé diamonds, $7,800 at David Yurman.